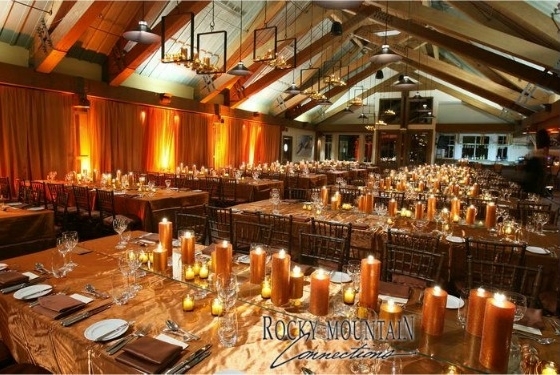 The premier destination services partner of the Rocky Mountain region, Rocky Mountain Connections offers expert corporate-program design and event-planning services to its distinguished clientele from offices in Aspen, Colorado Springs, Denver, Vail and the surrounding communities. For over twenty years, incentive groups, meeting planners and corporate travel companies have trusted Rocky Mountain Connections to customize innovative and comprehensive meeting packages for influential businesses and to ‘wow’ guests with unforgettable experiences. Acclaimed destination services include planning and executing themed events, arranging team-building activities, organizing accommodations and ground transportation providing VIP services and much more. Having established key relationships with reputable local vendors, celebrated dining venues, and world-class hotels and resorts at each inspiring destination, Rocky Mountain Connections is uniquely capable of meeting – and exceeding – every client’s expectations. It’s good to have Connections.